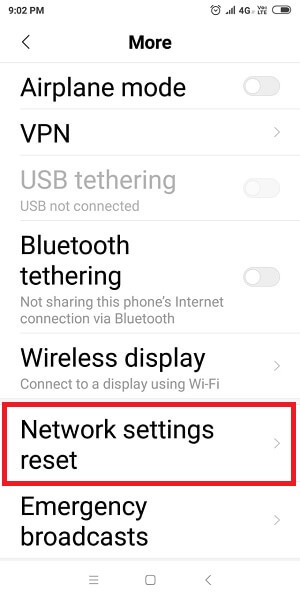 Using Reset Network Settings option you can fix big problems related to internet WiFi, Cellular Data, Bluetooth or Hotspot connectivity issues. Most common problem in the network connectivity is WiFi is disabled, Internet disconnecting or Dropping automatically. Sometime Unable to find Any Bluetooth device or won’t pair with the Bluetooth device. And the Same problem is occurring with WiFi connection, Your Mobile unable to scan or find new Public or Private secure network around you while you are in home network, Office or Public WiFi. 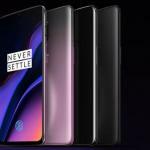 Sometimes you OnePlus 6 or OnePlus 6t mobile unable to join WiFi or Personal hotspot after change the password by your admin and or on shared device. Reset Network settings option is #1 solution that now available in your android mobile settings app. Reset All the Network Settings that saved on your android OnePlus 6t and OnePlus 6 locally. You can erase and fix in single click. More after it, reboot your mobile. Try to connect your OnePlus 6t or OnePlus 6 for Bluetooth, WiFi or Cellular Data. 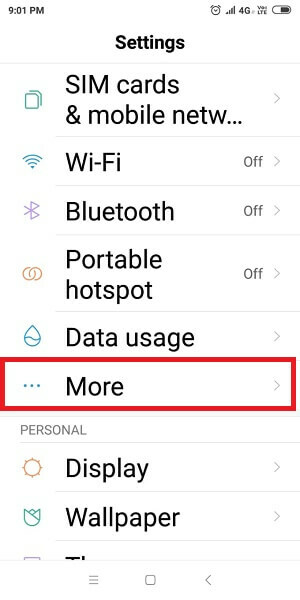 Step 1: Go to the “Settings app” on OnePlus 6 or OnePlus 6t. or Swipe down your Finger from top to bottom, Tap on Settings Gear icon. 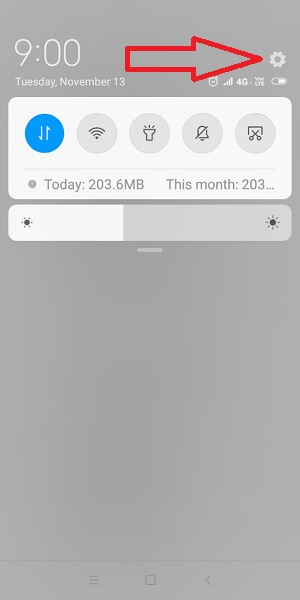 Step 2: Scroll Down and Tap on “More” option. Step 3: Next, Tap on “Network Settings Reset”. Step 4: This option “Reset all Network Settings” that include “Wi-Fi”, “Mobile Data”, “Bluetooth”. Step 5: might be your mobile will reboot once. You should also check at another end like test out internet running or working on other device or not. 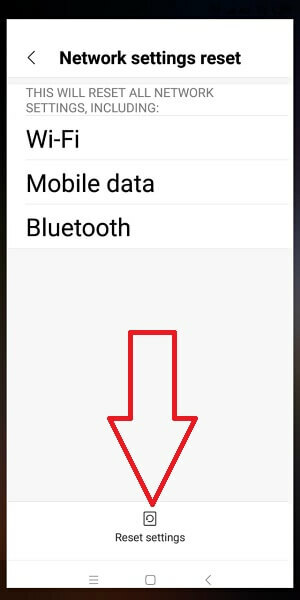 Also Check Bluetooth is turned on or Bluetooth Driver is updated to latest version. Cellular Data or Mobile Data: Reset APN settings or Install latest mobile data settings. Still didn’t help after reset network settings, you can get free support from official OnePlus store near by you. Follow and like this post if you helped in Reset Network Settings on OnePlus 6t or OnePlus 6. Also Share your Feedback and thought in the comment box below.